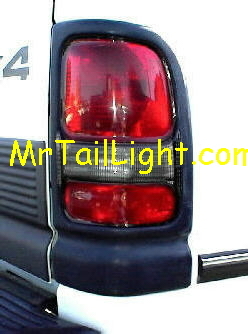 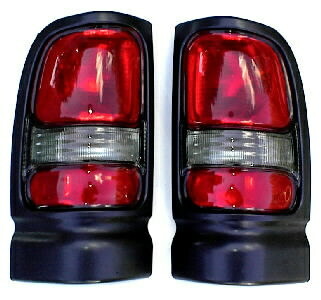 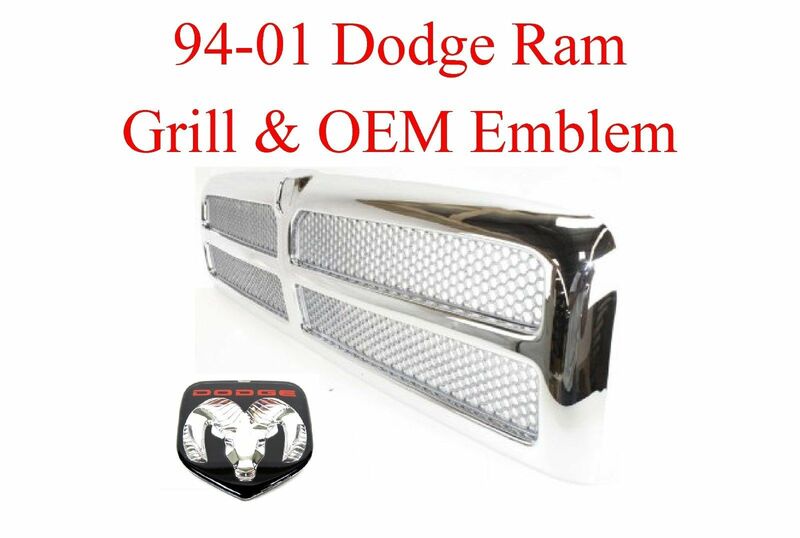 94-01 Dodge Ram Chrome Grill & Emblem 2Pc. 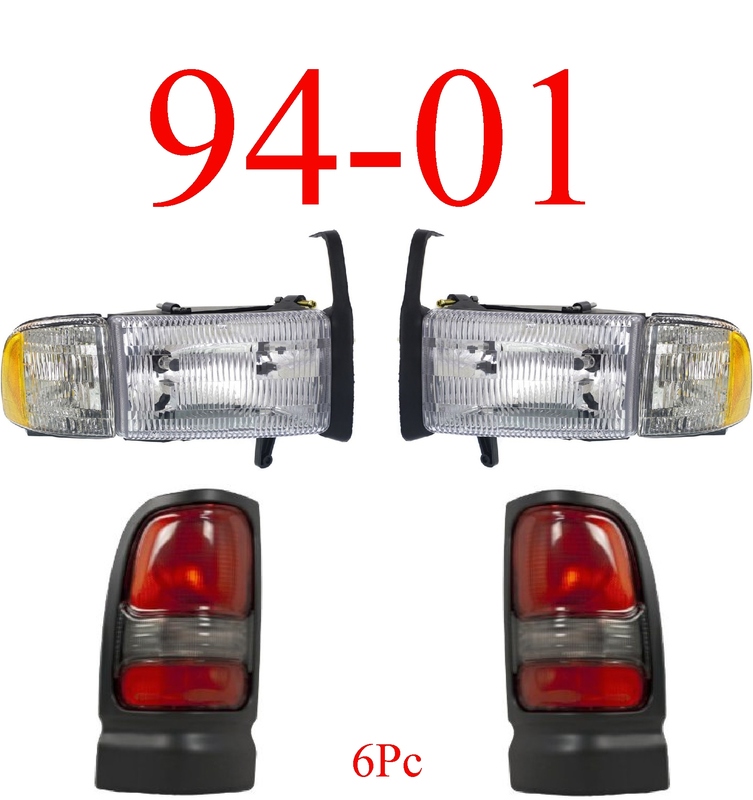 This replaces the Non-Sport models. 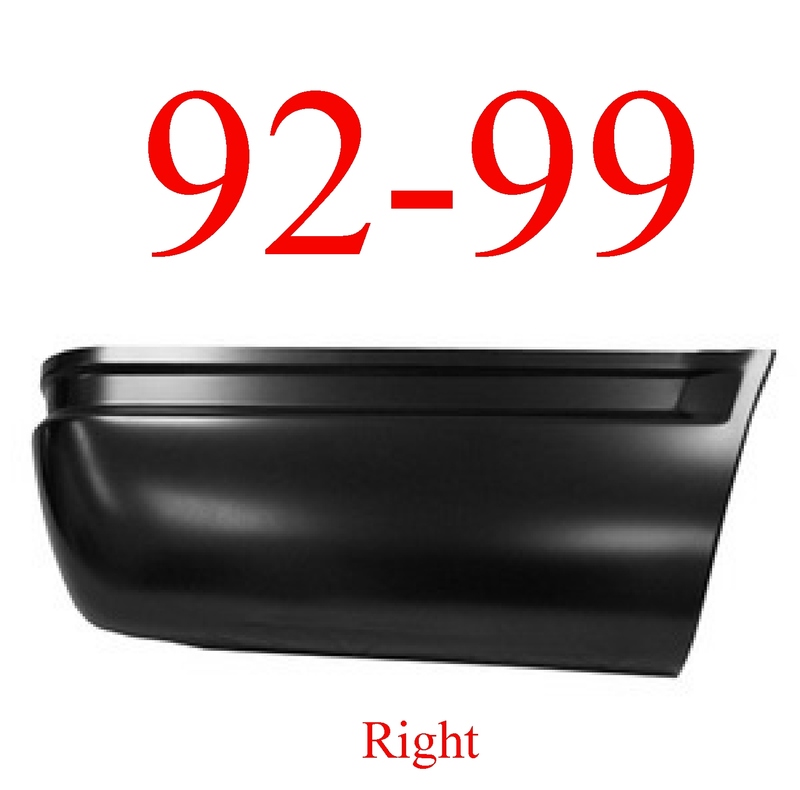 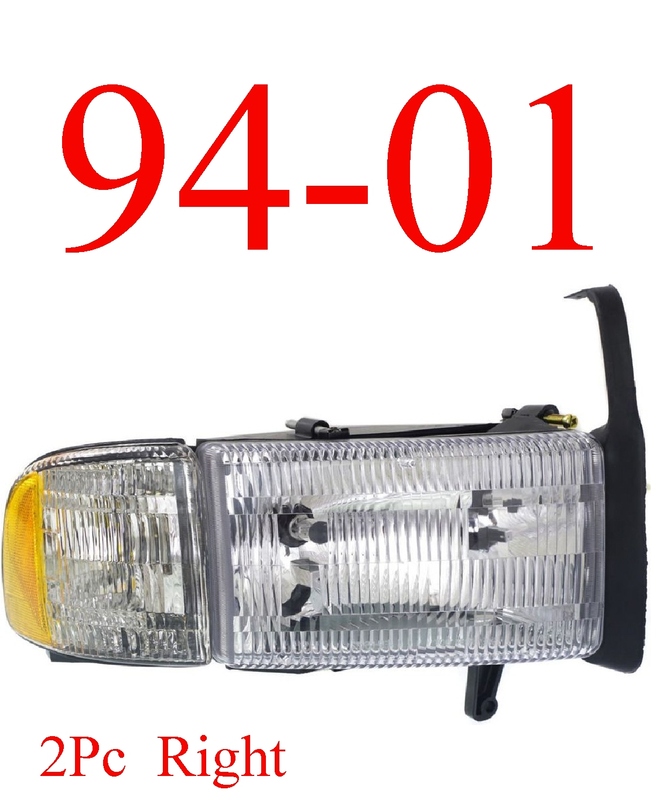 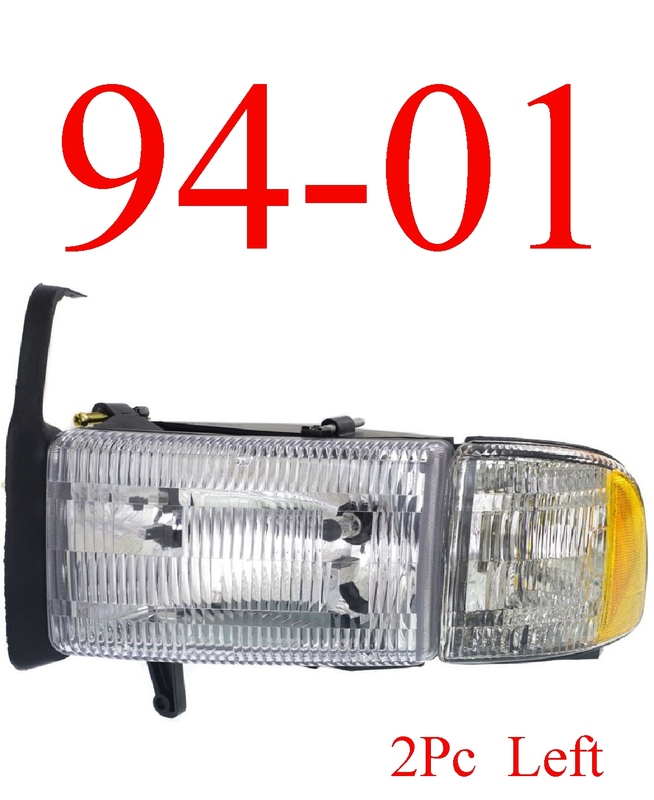 This is a fine replacement OEM type grill that is ISO 9001 Rated, and CAPA Certified. 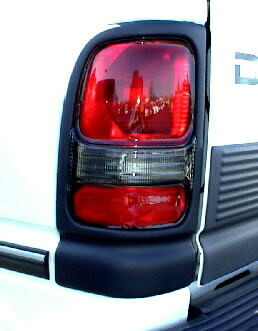 The grill is replacement & the emblem is from Dodge OEM Parts!